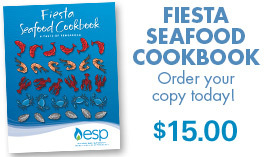 Coastal Cooking brings you delicious recipes and cooking tips featuring the Gulf Coast’s finest chefs and restaurants. 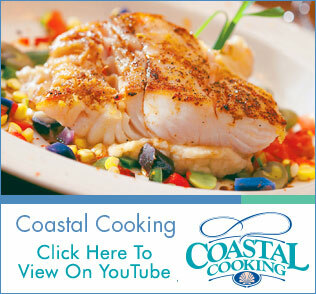 Click here to watch as local chefs prepare delicious meals using natural gas on YouTube. Did you know that nine out of 10 professional chefs insist on cooking with natural gas because it offers even heat, excellent temperature control and instant on/off settings for cooking and baking? And today’s natural gas ranges, ovens, cooktops and grills feature high efficiency, easy cleaning and the reliability that natural gas equipment is known for. Cooking with natural gas is economical. It costs less to cook with a natural gas range as with a similar electric range.